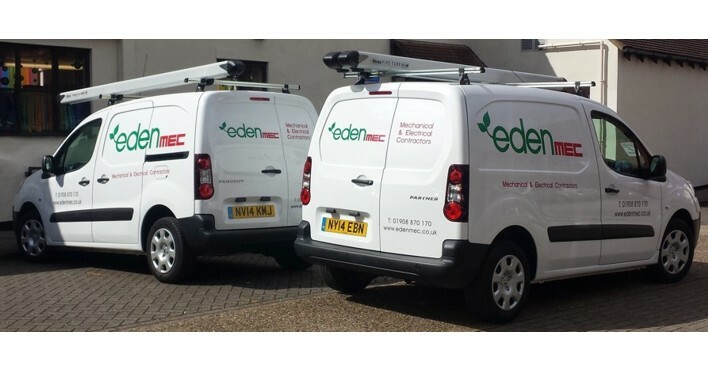 Your Vehicle Livery is the perfect opportunity to create a recognisable image for your company. 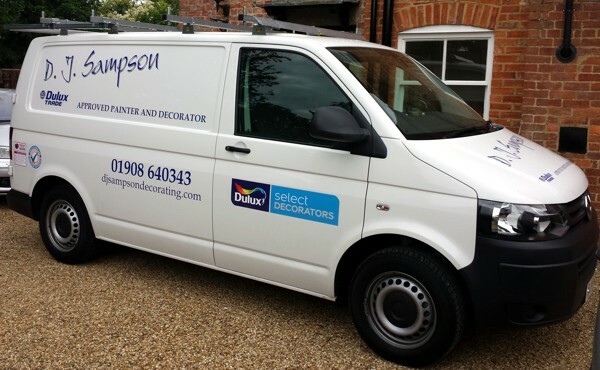 Your vehicle graphics are on display 24x7, whether travelling around the city or parked up at your home or premises. 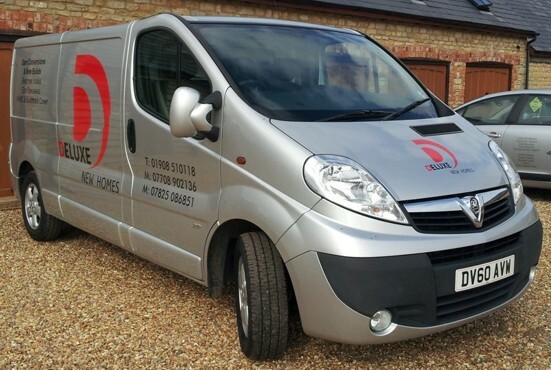 Whether a single van or car, or a whole fleet, one colour text or full colour images, we can meet your requirements. 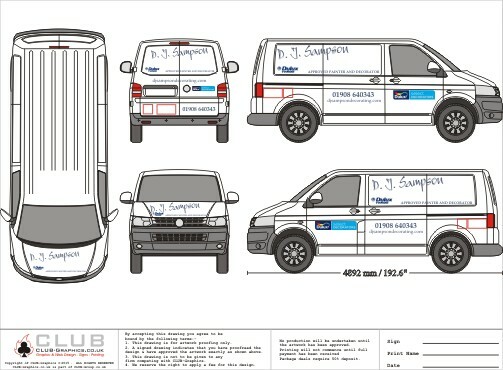 we can help design one for you. We can also provide matching business cards & letter headed paper if required. Or we can provide a template letter head for your word processing software to print as required. (please scan & email or put in post). 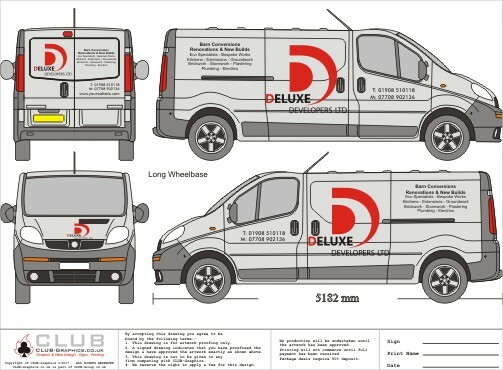 We reserve the right to charge a 50% deposit or request Full Payment in advance depending on the type and size of Livery project. 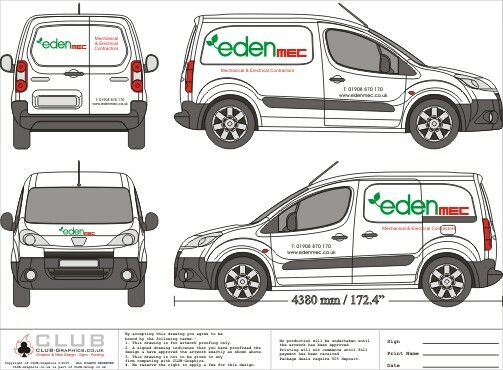 Artwork must be approved in writing before manufacture or printing of graphics can commence.